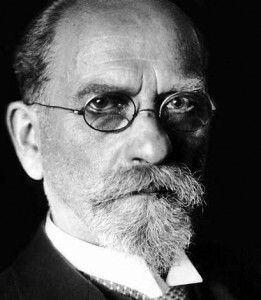 In this report we will consider the early ethics of E. Husserl and the question of the relationship of ethics and metaphysics in phenomenology. Previously phenomenology was considered as a purely epistemological project, not connecting with ethical issues. Recently the situation has changed. There have appeared studies in which phenomenology is regarded as a teaching with a strong ethical background and even as a whole practical discipline. This entry was posted in Ethical and tagged Ethics, Husserl, metaphysics on 27/12/2017 by Mary. 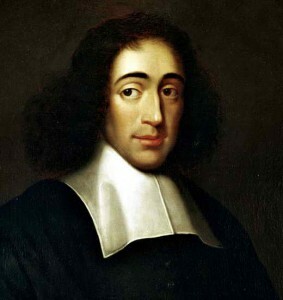 Baruch (Benedict) Spinoza is one of the most famous philosopher of the Age of Enlightenment, he is also outstanding metaphysician. 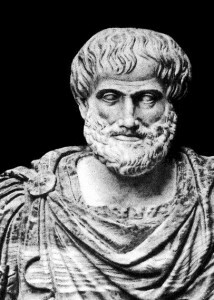 Baruch became famous as a figure who studied rationalism and naturalism. His base works are ” On the Improvement of the Understanding “, “Theologico-political treatise” and “Ethics”. This entry was posted in Ethical and tagged God, love, metaphysics, Spinoza on 30/09/2017 by Mary.